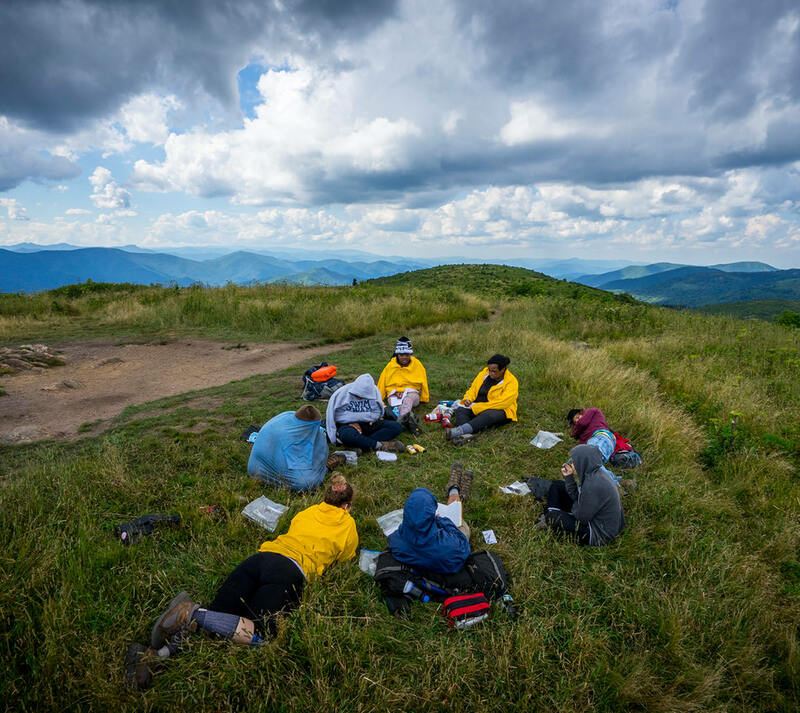 The National Center for Outdoor & Adventure Education (NCOAE) is exceptional in its approach to connecting its strong mission with specific wilderness curriculum and programming to help students make authentic change within themselves and thereby, within in the world. NCOAE is dedicated to developing passionate learners, community leaders and value-driven decision makers. Experiential education is the foundation for how NCOAE instructors teach. Using focused reflection and direct experience instructors create an engaging learning environment. Experiential education increases knowledge, develops skills, clarifies values, and develops people’s capacity to contribute to their communities. At NCOAE, we use the foundation of experiential education within many disciplines and settings, including: place-based education, global education, environmental education, informal education, active learning, service learning, and expeditionary learning. Academic work for an NCOAE course involves student discussion and debate, comparative studies, and progressive learning. A seminar style is used in all NCOAE courses. All students are expected to engage regularly in cooperative, problem-based learning. In all cases, the goal is to use place-based coursework and experiential education.